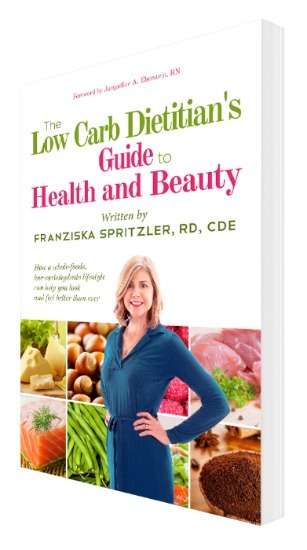 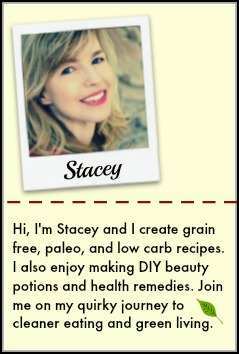 I just finished reading Franziska Spritzler’s new book “The Low Carb Dietitian’s Guide to Health and Beauty“. 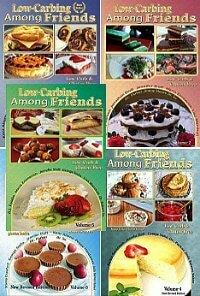 If you are thinking about starting a low carb die,t or just want to improve your eating habits and feel better, then this is a good place to start. 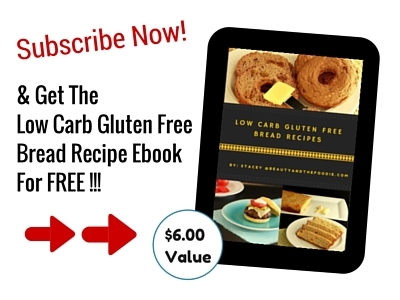 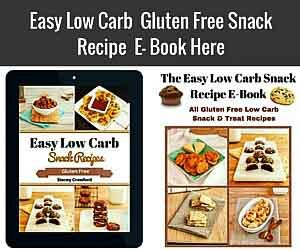 An easy to read guide that covers the diet and all it’s benefits, what ingredients to shop for, recipes and instructions, meal planning, and even beauty and supplement recommendations.